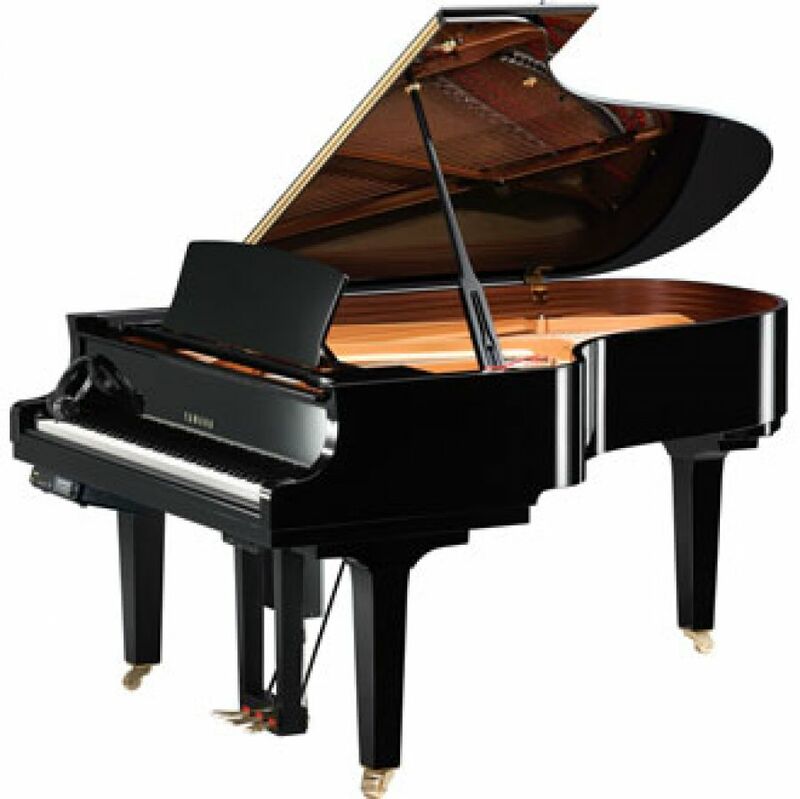 This new Yamaha C5X Disklavier Enspire Grand Piano makes the C5X a complete home entertainment system. 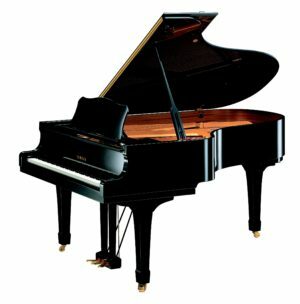 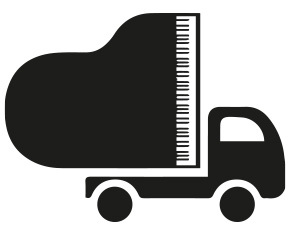 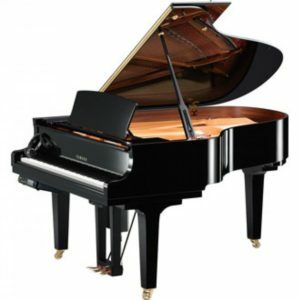 This system works fantastically with the popular mid-sized Yamaha C5X grand piano. 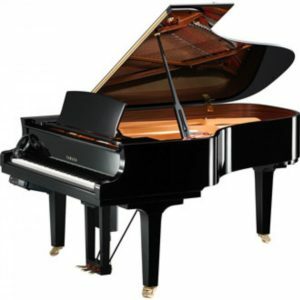 The added feature of the Disklavier Enspire means this piano is popular among both pianists and non-pianists. 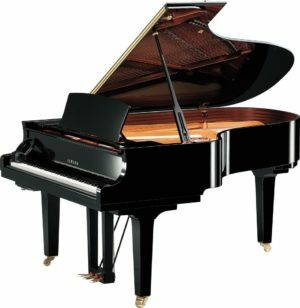 Disklavier Enspire technology, activated by turning on the discreet box placed under the piano, is a self-playing piano. 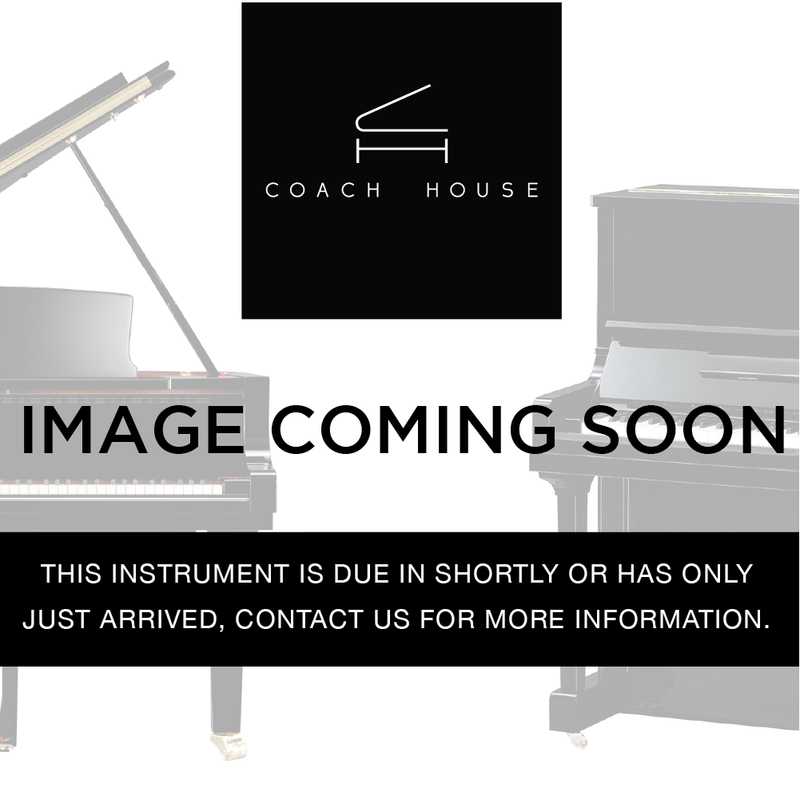 It is MIDI, USB and Audio capable and includes a built-in music library, which you can access wirelessly through an app available on your iOS or Android devices, meaning you can control the piano through your phone.